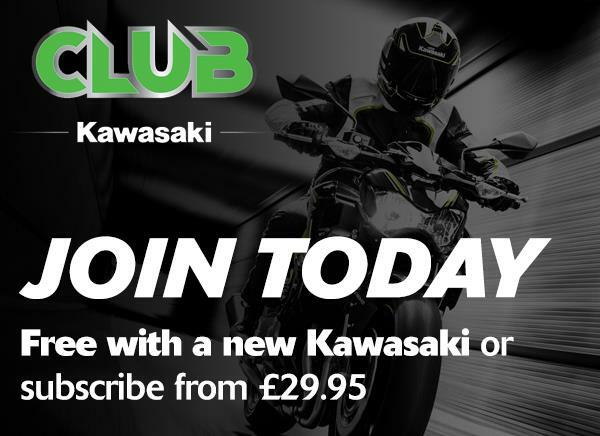 Bolton Motorcycles has expanded and currently has 8 motorcycle franchises, they include: Kawasaki, Suzuki, Hyosung, Royal Enfield, Sym, Keeway, Daelim, LML and 3 e-bike franchises: Entropolis, Benelli and Polaris along with our vast number of new and used bikes. 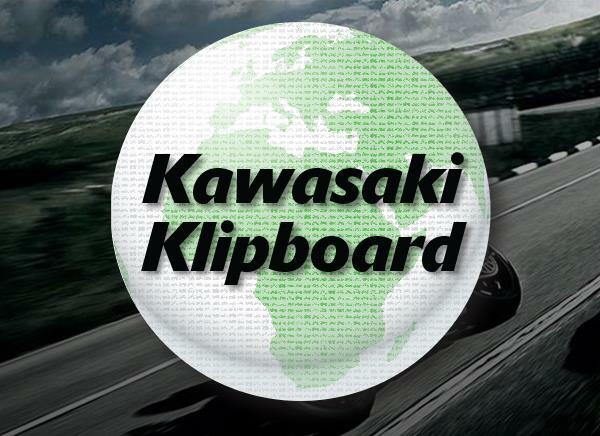 These include: super sports, sports, sports tourers, cruisers, supermoto, adventure, scooters and mopeds. 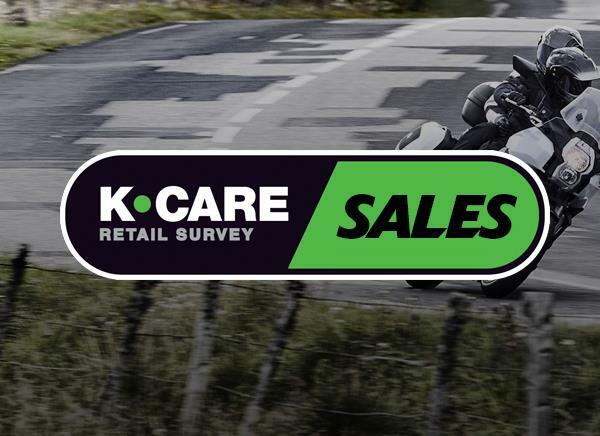 We offer local and nationwide delivery upon request and there are various finance packages available, part exchanges are welcome and we also buy bikes for cash.